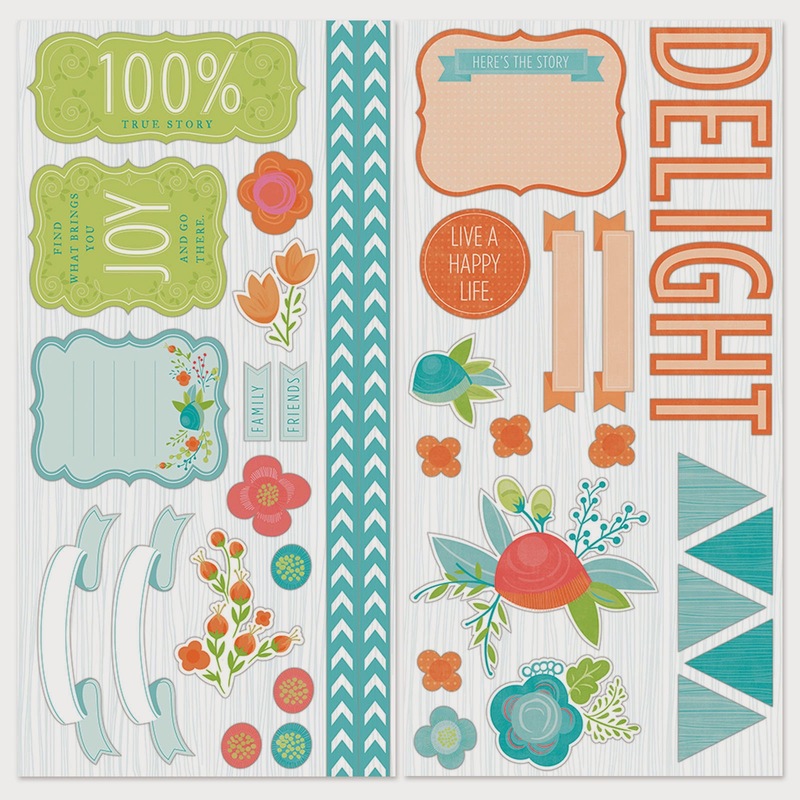 The Blossom Workshop On The Go kit is a card kit. 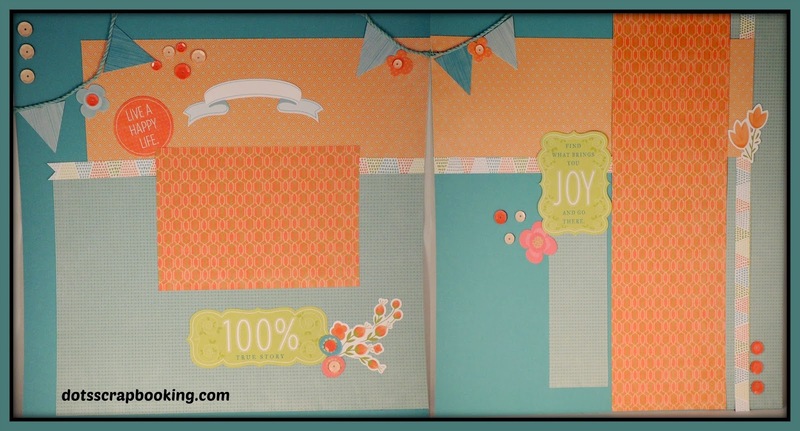 This does not mean that you can't make layouts for scrapbook pages with wonderful paper. 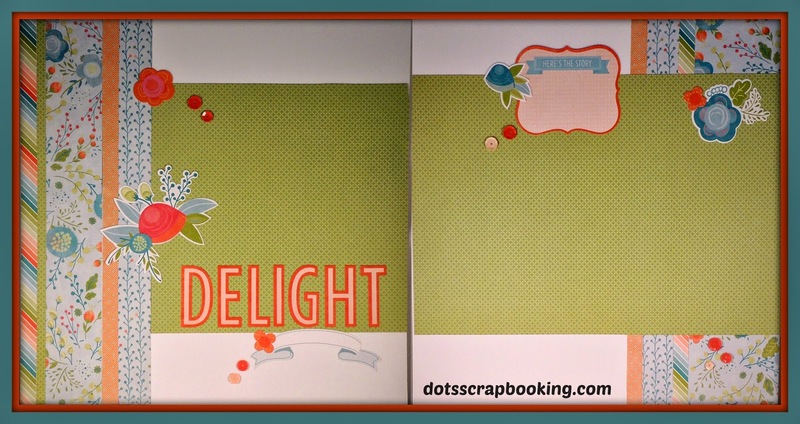 Both of these layouts were created by using the Blossom Complements rather than stamping for the titles. 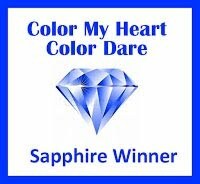 Remember the Complements from Close To My Heart are 2 pages 6" x 12" (a 12" x 12") collection of images, phrases, titles, borders, etc. that coordinate with the paper packet. These are considered level 2 artwork meaning no stamping. 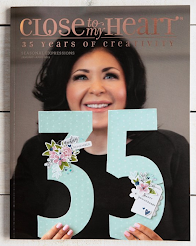 With the stickers from the sheets of complements, it is so easy and fast to make cute pages to help tell your story. cogitate, meditate, ruminate, deliberate or aspirate. Now go ye therefore and illustrate! !